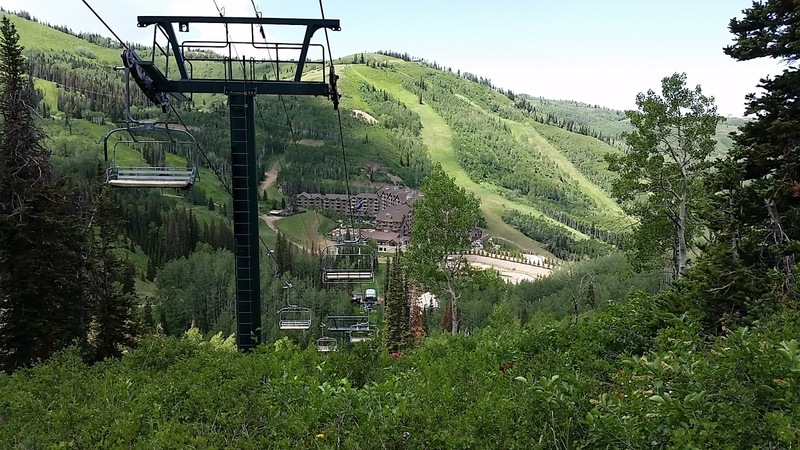 AJ's Deer Valley Real Estate 2016: Aj's July in Deer Valley! Aj's July in Deer Valley! Is the Vail acquisition of Park City Mountain Resort (PCMR) affecting the Deer Valley market? Probably not much. Is the Deer Valley acquisition of Solitude Resort affecting the Deer Valley market? Not much either. Deer Valley simply remains desirable for what it is! However, the Vail presence is stimulating the overall Park City market, and we all understand the cliché: "A rising tide lifts all ships!" The "Vail Effect" will continue for a number of years to come, with the inherent inter-resort competition between Park City/Canyons resort and Deer Valley a driving force in the market. So what's hot so far this year in the Deer Valley Real Estate market? Stein Eriksen Residences: Still under construction, and 70% presold. The modern mountain contemporary style of construction and finishes is taking the market by storm. Why? 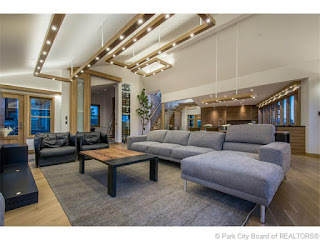 They are new, clean, cutting edge state of the art, light, bright, and located mid mountain with perfect ski access and luxurious on site amenities. And operating in style by the original Stein Eriksen Lodge management. Lower Deer Valley Condos are resurging. 36 Lower Deer Valley condo sales have closed this year to date. Almost double the number in the same YTD period last year, and up 17% in average sales price to $870k. Highest: $2.5m at Black Diamond Lodge (of course... always is) Lowest: $375k at Courchevel. click here to see all the 2015 condo sales in lower Deer Valley! Other highlights: An Old Town home on Sampson Ave listed at $4M pended this week. Sampson is not even close to ski access! Also, two older homes in the Holiday Ranch area of Park Meadows pended this week with list prices of 3M and 4M. Why? Great lots, and the continued desirablility of Park Meadows as a core residential area of Park City. These numbers are impressive even in an appreciating market. As a 25 year veteran of Deer Valley Real Estate, I represent discriminating and demanding Buyers and Sellers of Deer Valley property, and strive to achieve your critical goals smoothly and efficiently. I appreciate your personal referrals!